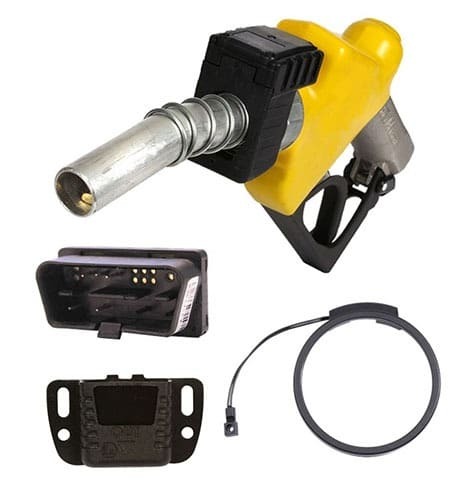 Homebase and depot fuel automation and fuel management limits fuel fraud and removes human intervention. and fuel dispensing points are automated. Wetstock Delivery Control: Automate the delivery process to reduce human error and validate Oil Company billing. Wetstock Control: Monitor tank levels in near real-time, with automated alarm management. Site Control: Introduce tight control over site dispensing and reduce unauthorised refueling with RFID technology. Site Refueling Control: Ensure that only authorised assets receive fuel and track cost allocation. Collect accurate information from your sites and make better decisions about your assets. Authorisation: Decreases fuel expenses and fraud by fueling only authorised vehicles. 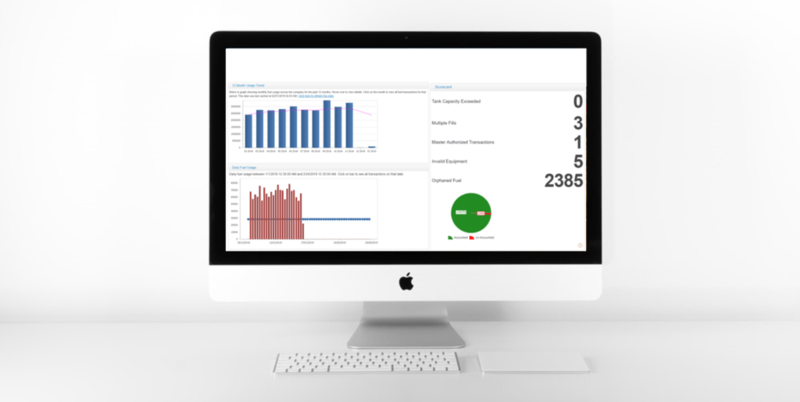 Automated monitoring of fuel stock and detection of fuel losses assists with environmental control and risk management across your network and allows for centralised data management to optimise your operational profitability. hour availability. Delivery Control: Automate the delivery process to reduce human error and validate Oil Company billing. 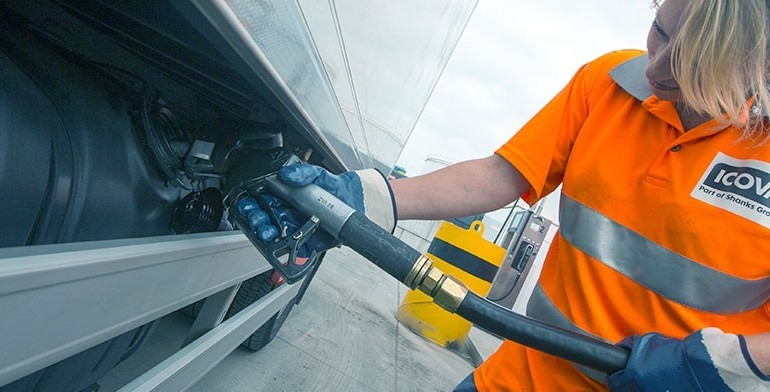 Trade Control: Introduce a single point of reconciliation for all fuel dispensed on-site. 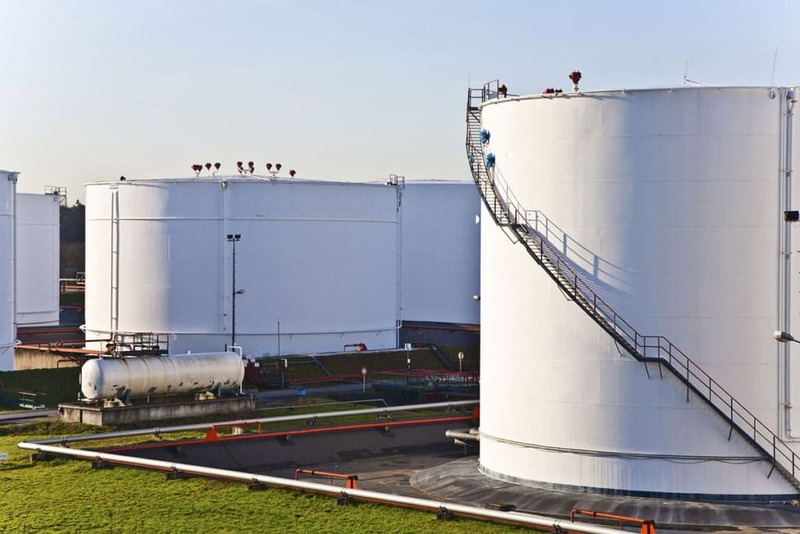 Tank Control: Monitor tank levels in near-real time, with automated alarm management. Scalable technology options for basic to advanced functionality that grows with your business. 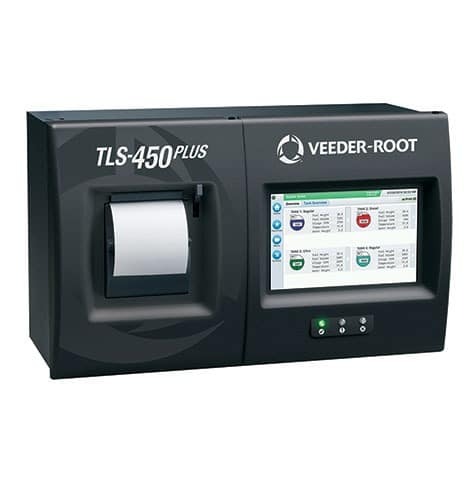 Eliminates human error and risk of free water contamination. Allows for Oil Company billing in Consignment Model and unattended deliveries from Oil Company. Electronic data integration with ERP system. Single point of reference for automated reconciliation. Automated alarms for low or high levels, delivery stock levels and hourly updates of tank levels. Power and flexibility to control distribution and manage your homebase fuel sites. 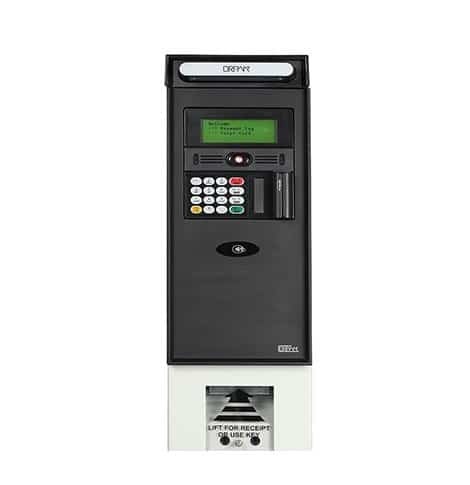 Automation of all dispensing points through installation of our Site Controller and AVI vehicle identification technology eliminates unauthorised refueling and ensures that all information and transactions are recorded electronically and accurately. Dispensing Control: Automate the delivery process to reduce human error and validate Oil Company billing. 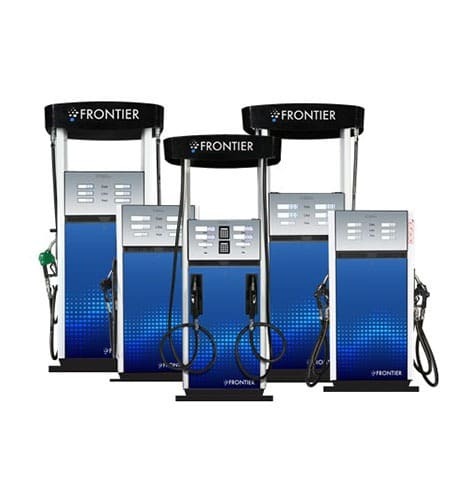 Refueling Control: Introduce a single point of reconciliation for all fuel dispensed on-site. Single views of your most important homebase fuel and fleet operational data is provided and managed through our GMS Connect Platform. All data combined from all fuelling sources into a single view. Interactive dashboards present data in easy to use formats. Near real-time tank levels for stock replenishment. Drill down to source data allows quick identification of issues. Site reconciliation performed by our analyst team. Single view across multiple operational areas.